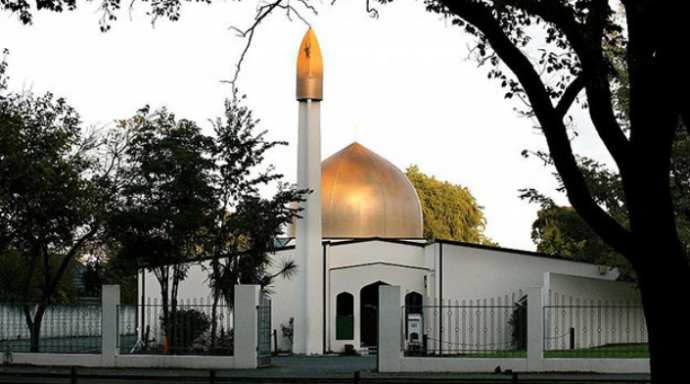 "In the name of Allah, the Merciful and Compassionate"
On Friday, March 15, 2019, the Islamic world was shocked by a horrific terrorist massacre that killed more than 50 Muslims who were praying in two mosques in New Zealand. It is not surprising that the perpetrator of this crime is a right wing extremist in favor of the thought of the American terrorist "Donald Trump" and impressed by him, so that he committed such a massacre that embodies all the meanings of hatred of Muslims. We are in the Coalition of February 14 Youth Revolution, strongly condemn this heinous crime and call for eradicating the roots of terrorism supported by the American administration and its branches in the region which underestimating the blood of innocents. We also extend our condolences to the families of martyrs and the victims, asking Allah "God "to grant the wounded speedy recovery.